Halfnoise have confirmed headline shows around their spring UK festival appearances. 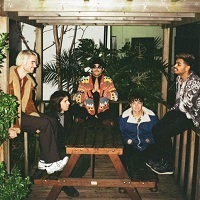 Zac Farro and band will call at Cardiff's Clwb Ifor Bach, O2 Academy Birmingham and Heartbreakers in Southampton on May 8, 12 and 13 respectively. Tickets are on sale. The shows will fall alongside sets at Live At Leeds, Liverpool Sound City, Hit the North in Newcastle, Dublin's Eastbourne Festival and the Great Escape in Brighton. They will also support the Jungle Giants at Heaven in London on May 14. Last month the Nashville band shared Who Could You Be, their first new material since last year's 'Flowerss' EP. Click here to compare & buy Halfnoise Tickets at Stereoboard.com. Halfnoise has shared a new song. 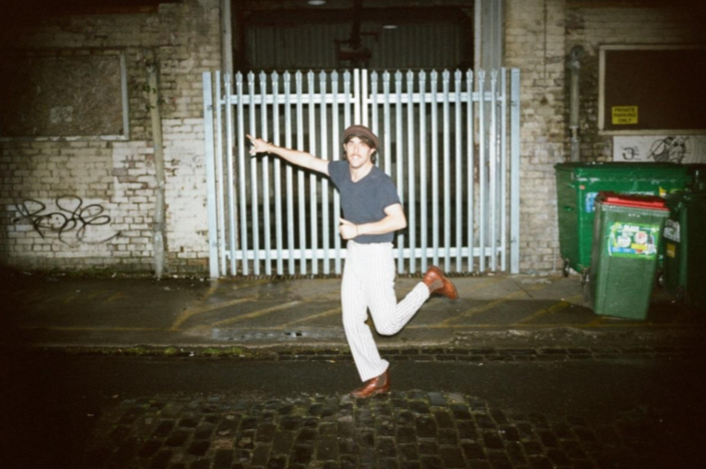 Halfnoise will play three UK shows this autumn. Halfnoise has shared a video for All That Love Is, a track from his recent 'Flowerss' EP.